ouch core temps 57 at iBIOS? idling around 50 in windows, but yeah im not sure :(, removed all the old thermal paste and put the new stuff on, seated the stock cooler correctly. Its just never been as cool as it used to be :( its running (with one side of the case) antech 902 - fans maxed. Maybe its not seated correctly? however its never gotton to dangerous temps (playing bf3 or shogun 2, normal aps like 3DSMax dont get it near either). What temps are during gaming? Adding QPI/VTT higher temps are expected. 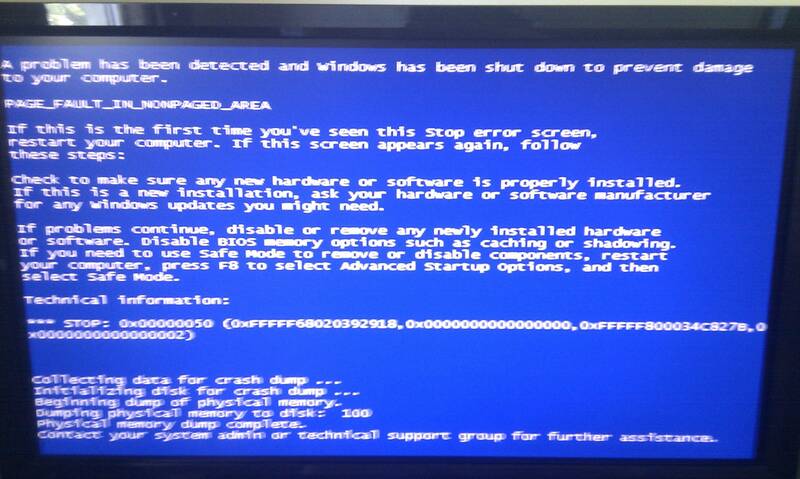 @REG1STRAT1ON no one has asked that I saw what is that exact BSOD error that you are getting? If it is 0x0124 then yes keep playing with qpi/vtt. Also please grab a bios template and please give us a full list of your current bios settings that are failing as there maybe other settings that are being overlooked. Gaming only gets to approx 60-70 - graphics card does most the work here. However after running Prime95 for about 30 seconds i reached 80 degrees. Something is very wrong here - will look at after market coolers. Currently running the stock intel cooler. CPU i dont believe is throttle down, thats the C1/C3/C5 or something along those lines right? Will give you some BSOD errors, the codes very quite differently each time. Never had BSOD until this new ram. It will also better help us to help you if you could be a detailed list of your hard in your sig like you see must of us have this way we can quickly reference to the hardware you are using.